Our Petite Cottages are RVIA certified. The advantage of this certification is that when you work within a national code, insurance and financing become accessible. The size of the Petite Cottages range from 240 to 400 square feet and designed to fit on a trailer to make moving easier. ** Lower utilities, less space to heat and cool. 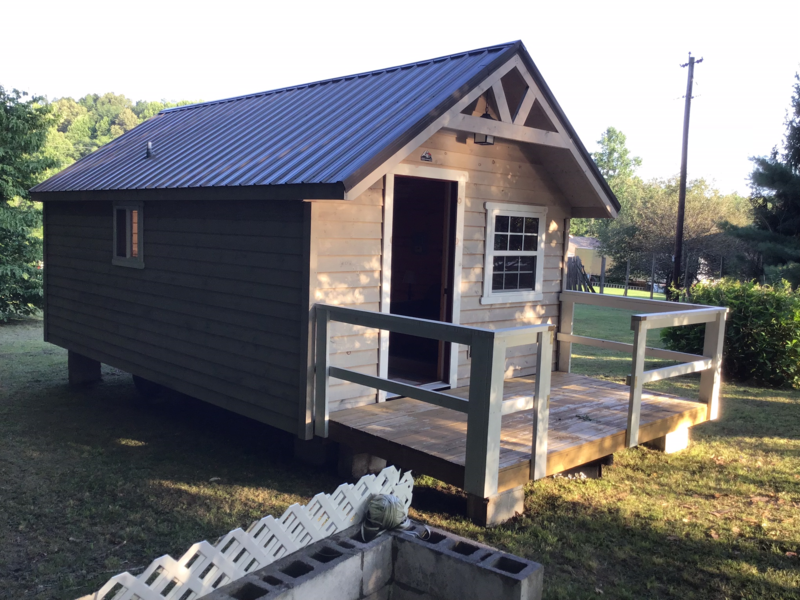 The Petite Cottage would make a great starter home, other great uses would be a vacation home, guest house, studio or retirement home.